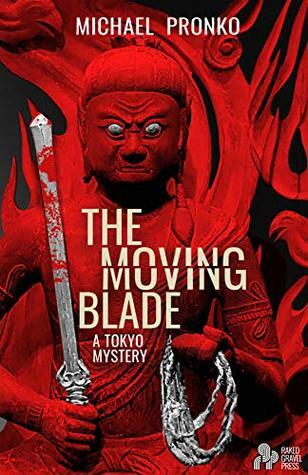 The Moving Blade by Michael Pronko – An ARC from the author. 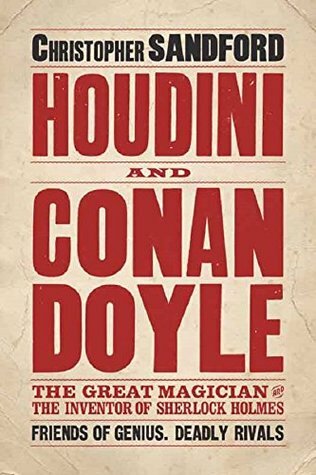 I really enjoyed the first in this detective series, so I’m looking forward to this installment. 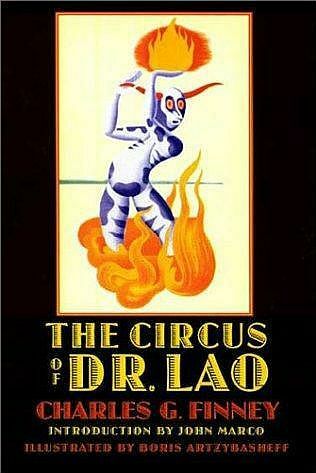 The Circus of Dr. Lao by Charles G. Finney – Not on any List of Peril, but I finally scored a copy through Book Mooch and am reading it in spare moments. Might make a good comparison with Something Wicked This Way Comes. Rewatched season 1 of American Horror Story. This series is hit and miss for me. I’ll probably rewatch the seasons I’ve enjoyed in the past (4 & 5, or “Freak Show” and “Hotel”) and maybe give some of the others a second shot. Ultimate frisbee league starts this week. It’s always exciting to see how a new team might come together…or not. I’ve played with probably half the players on the team in other leagues/at pickup. I’ll have info for the schedule sometime this week and will need to post that. 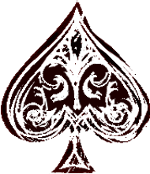 2016: Deal Me In, Week 36 ~ “Smee” – Looking for a good RIPXIII short story? Click on through. I went back and re-read your post on “Smee” and got goosebumps remembering the name Brenda Ford. Still one of my favorites! I had just been thinking about rereading “Smee”, so it’s kind of funny that it came up.